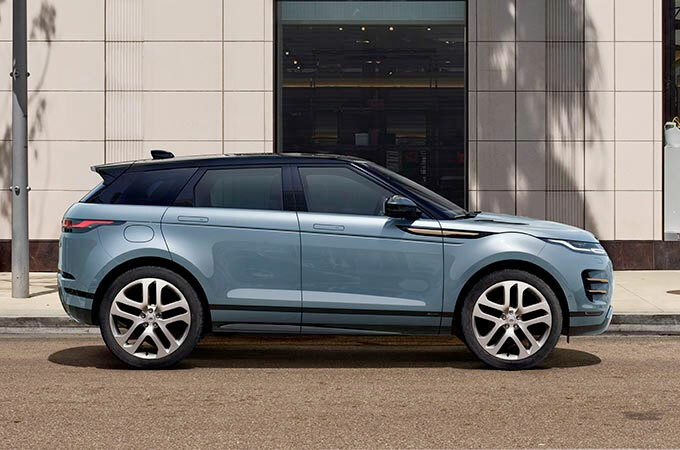 On collection of the vehicle we were made to feel as if we had spent millions of pounds not like we were buying a second hand evoque, which left my wife in tears of joy which in doing so left me with a lump in my throat. 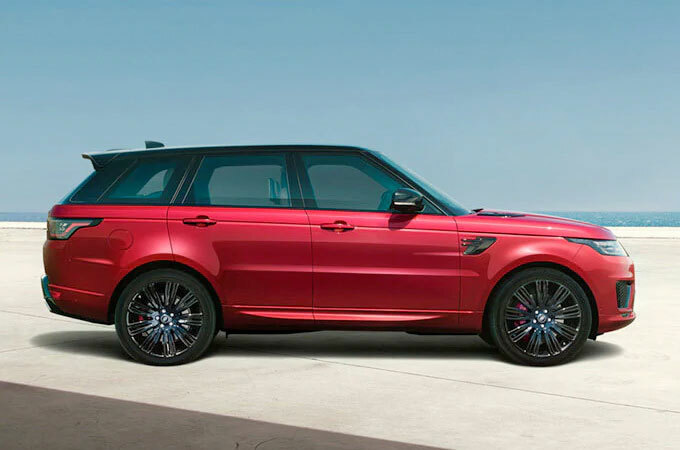 If you're looking for a Land Rover Range Rover in Chesterfield, you have come to the right place. Farnell Land Rover stock quality new and used Land Rover Range Rover vehicles. 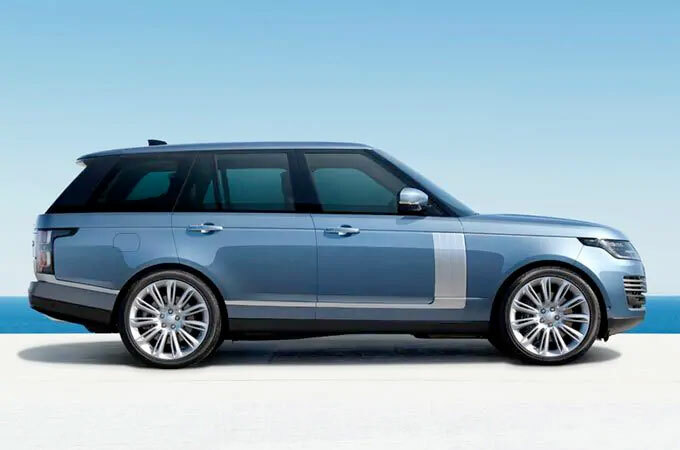 We are committed to helping you find a vehicle that fits your lifestyle, so please feel free to make an enquiry online or by phone for any Land Rover Range Rover listed. 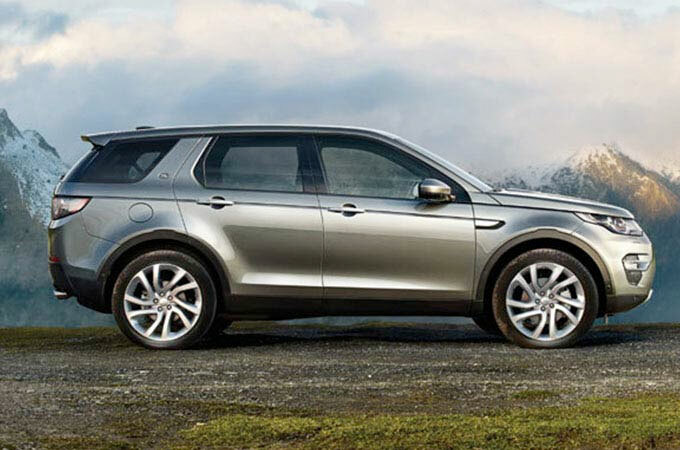 We also offer friendly advice and help with all your enquiries to ensure that your vehicle buying experience at Land Rover Chesterfield is a happy experience - finding the best Land Rover Range Rover offers in Chesterfield couldn't be easier with Farnell Land Rover. 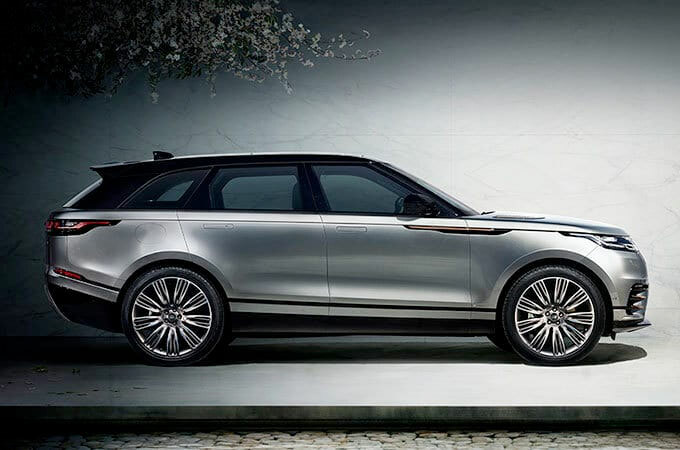 "The distinctive exterior of Range Rover SVAutobiography Dynamic is timeless. 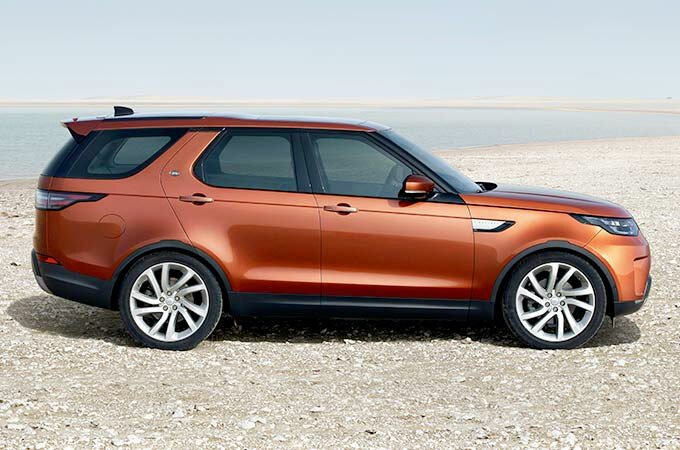 With a powerful V8 engine at its heart, it has the performance and agility to match its dynamic appearance. The cabin features Diamond Quilting with the finest Leathers complemented by knurled finishes. 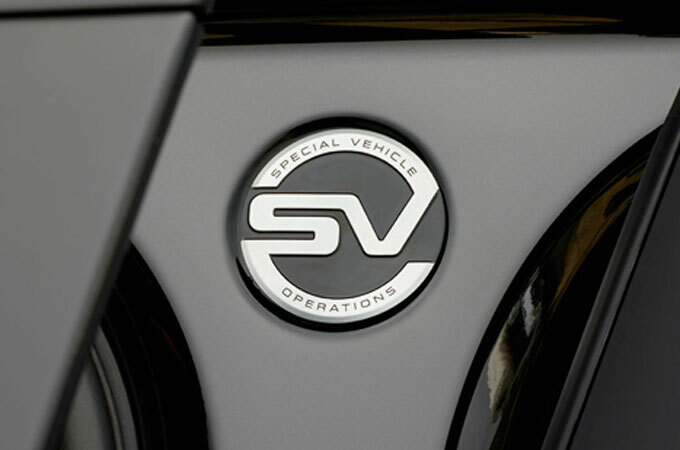 This car also features the SVO Bodykit and distinctive SV Palette Nardo Grey Paint with 23" Overfinch Alloy Wheels." "Features on this car include Shadow Walnut Wood Veneer, Black Contrast Roof, Electrically Deployable Tow Bar, Front Fog Lights, Spare Wheel, Oxford Leather Seats and Privacy Glass. This Manufacturer Approved Land Rover comes with 2 Year unlimited mileage Approved Warranty, 2 Year UK and European Roadside Assistance, MOT Test 165 Multi-point Inspection and reconditioning by Land Rover Technicians using Genuine Parts, Road test by Land Rover Technicians, Independent mileage and history check, Professional, expert part exchange service, 30 day / 1,000 mile Conditional Vehicle Exchange Agreement, Complimentary half-day Land Rover Experience, Complimentary 7 day Land Rover Drive Away Insurance." "Features on this low mileage Range Rover include Satellite Navigation, Bluetooth, Black Contrast Roof, Front Fog Lights, Spare Wheel, Panoramic Roof, Leather Steering Wheel, Meridian Surround Sound System, Metallic Paint, Cruise Control, Privacy Glass and Xenon Headlights. This Manufacturer Approved Land Rover comes with 2 Year unlimited mileage Approved Warranty, 2 Year UK and European Roadside Assistance, MOT Test Warranty, 165 Multi-point Inspection and reconditioning by Land Rover Technicians using Genuine Parts, Road test by Land Rover Technicians, Independent mileage and history check, Professional, expert part exchange service, 30 day / 1,000 mile Conditional Vehicle Exchange Agreement, Complimentary half-day Land Rover Experience, Complimentary 7 day Land Rover Drive Away Insurance"